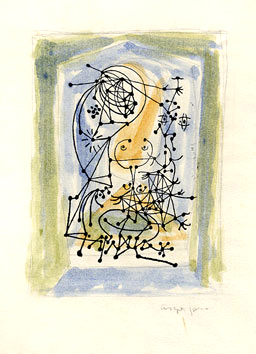 Style is the expression of a fashionable content where taste becomes its many nuances. 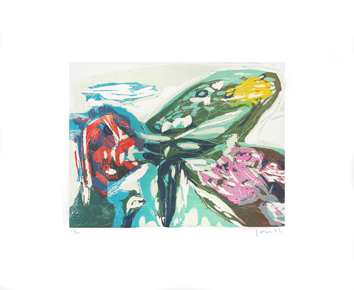 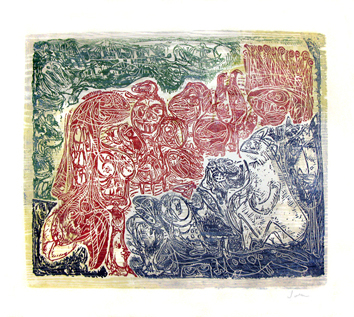 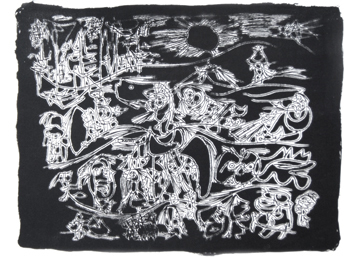 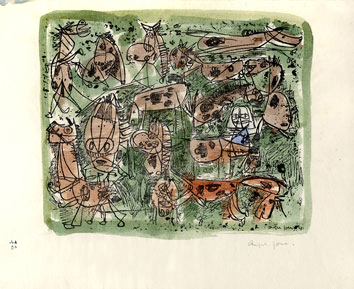 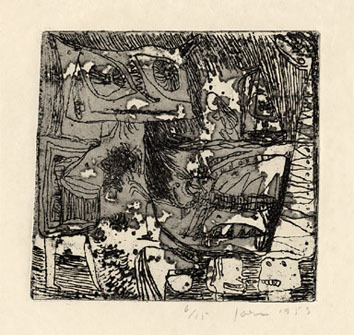 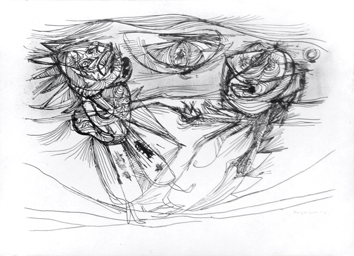 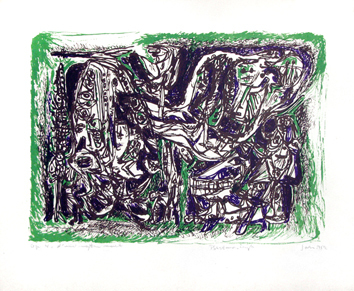 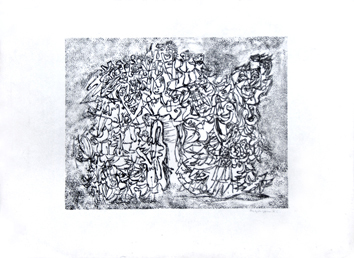 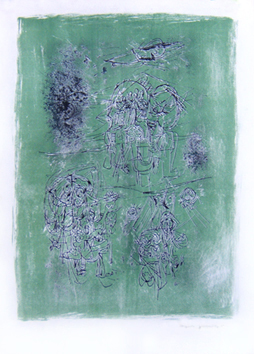 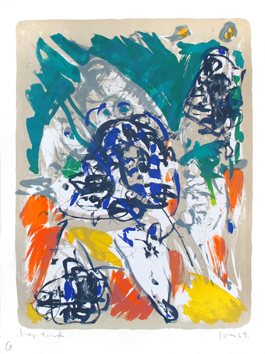 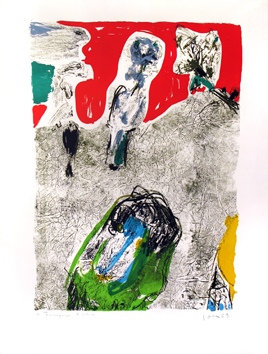 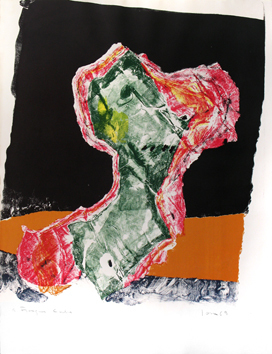 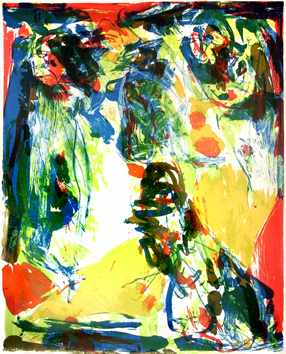 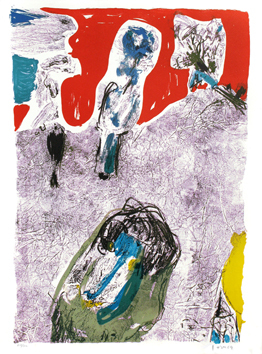 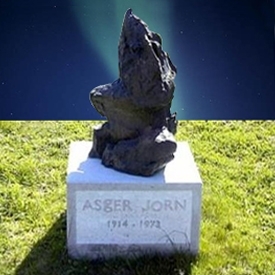 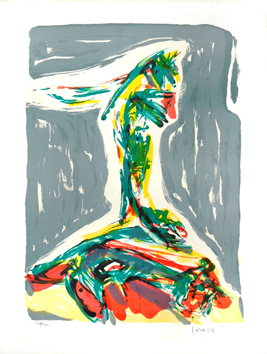 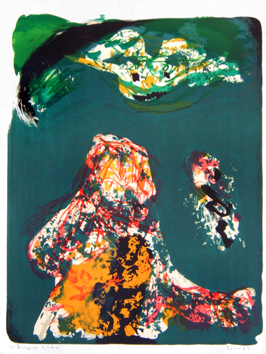 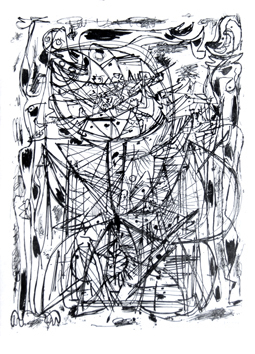 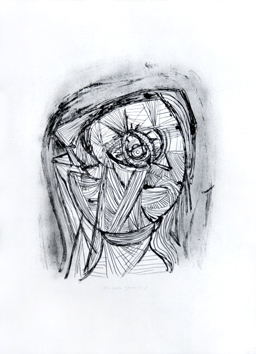 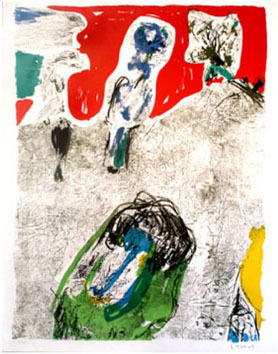 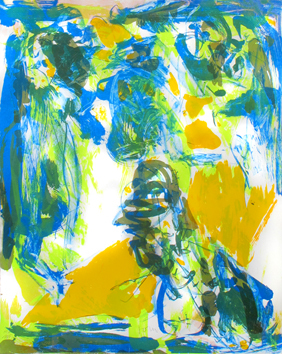 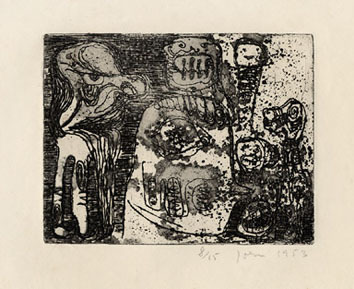 Asger Oluf Jorgensen, Jorn, was born in 1914 in Vejrum (Denmark). 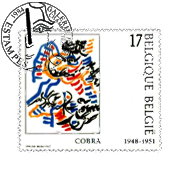 From 1936 till 1939, he worked in the Fernand Léger’s contemporary Academy, then was an assistant of Le Corbusier in the pavilion -decoration- New Times of the World Fair. 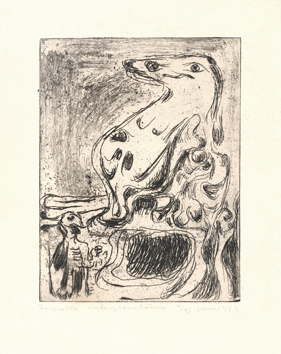 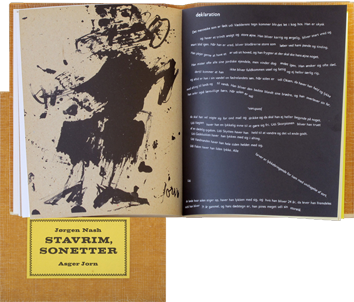 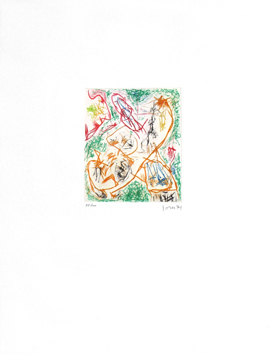 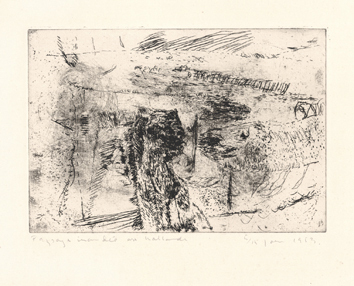 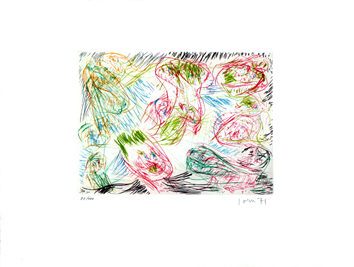 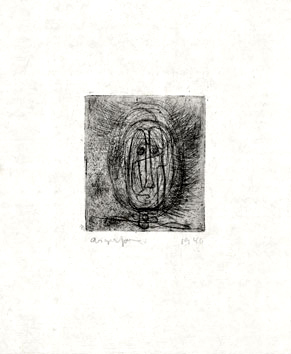 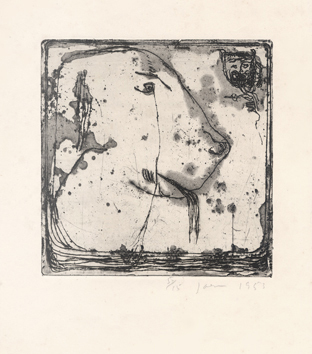 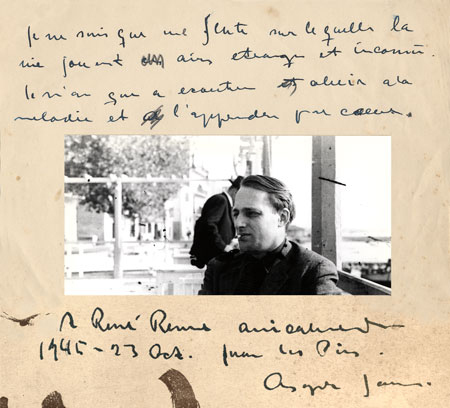 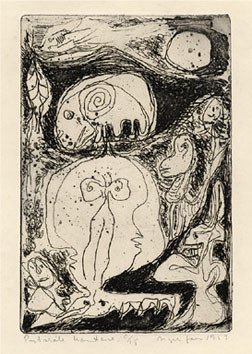 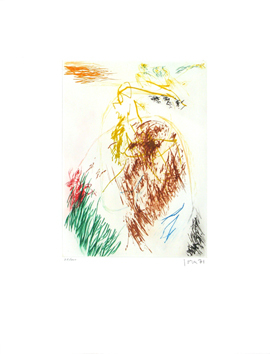 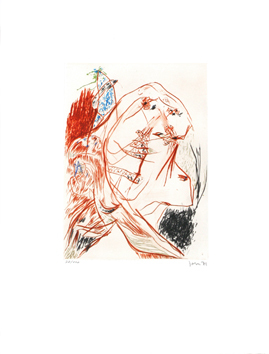 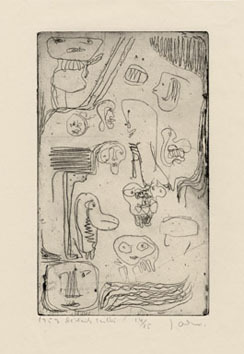 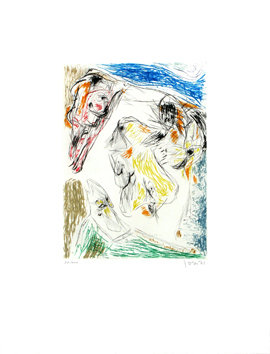 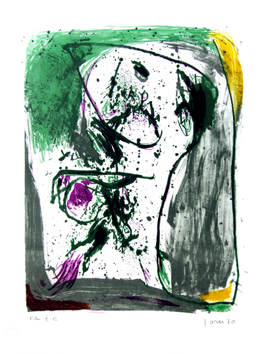 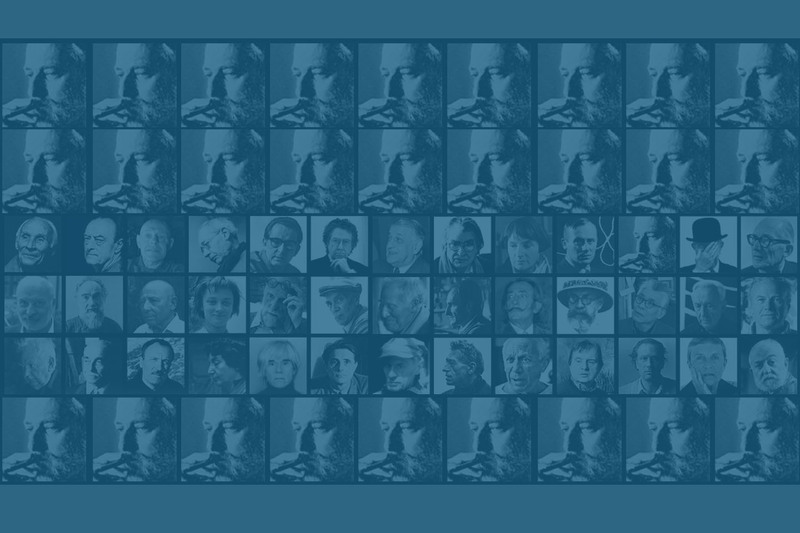 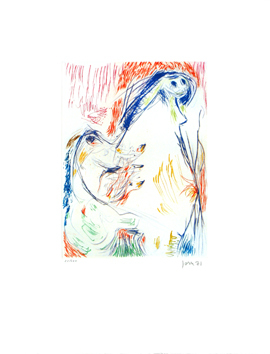 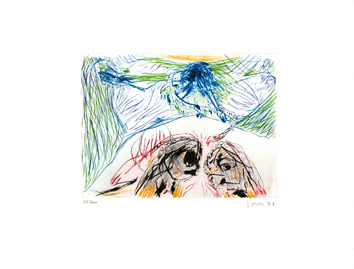 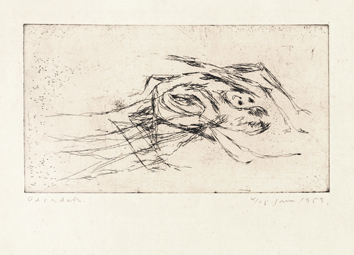 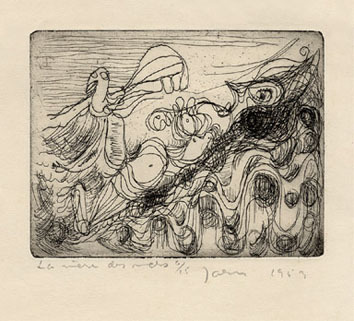 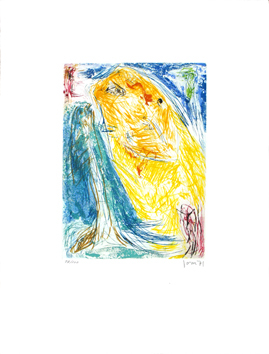 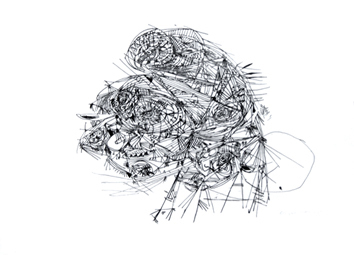 The first personal exhibition of Asger Jorn was organized in Copenhagen (Denmark, 1938). 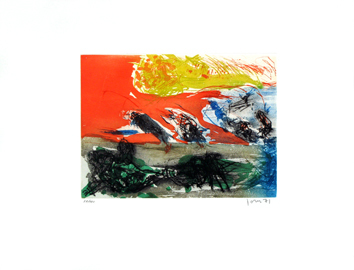 During the war, Jorn lived in Denmark; he painted in this period . . .